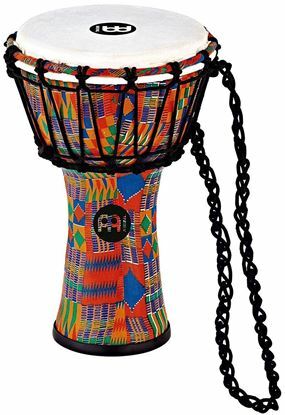 Bring colour and rhythm to your world brothers and sisters with this djembe! 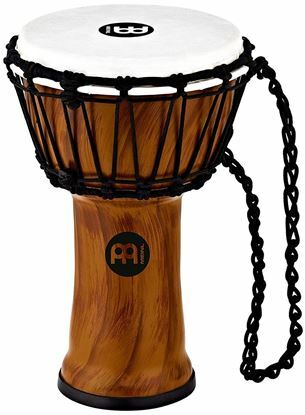 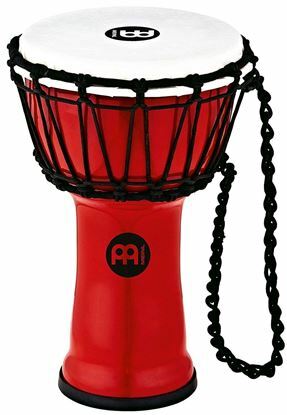 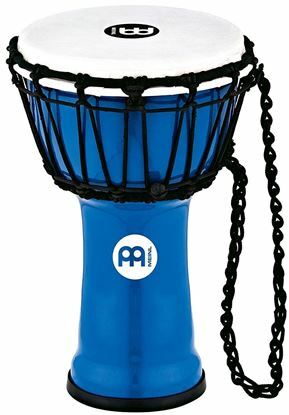 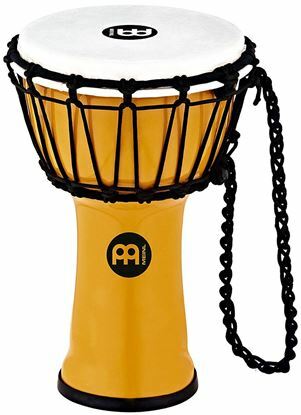 Portable with big sound, great tone, and lightweight synthetic shell, the MEINL JR. Djembe is the perfect instrument to grab and go for any occasion. 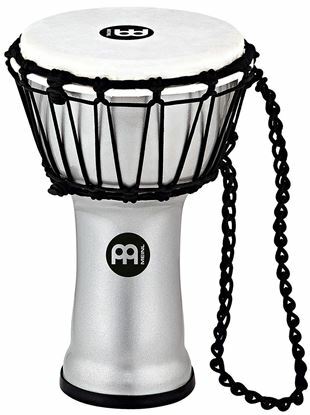 Because the djembe needs care - 12 inch x 24 inch - pure djembe protection. 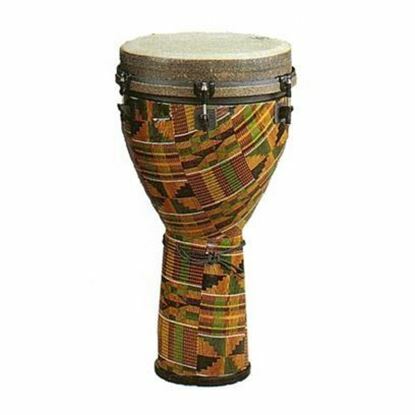 Loud sound with pronounced overtones! 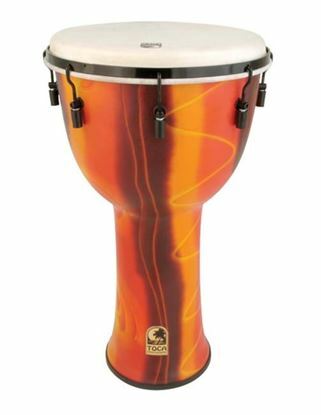 It's carnival time with a fun djembe. 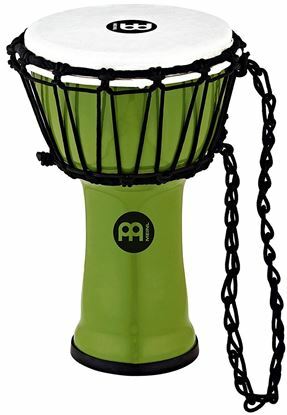 Explore the dark voodoo beat with a tribal mask djembe.